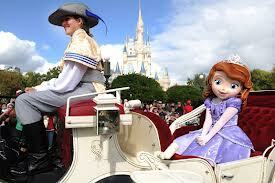 Jedi Mouseketeer: 2013 - 13 Reasons to visit Walt Disney World this year w/ Pics! 2013 - 13 Reasons to visit Walt Disney World this year w/ Pics! 1. Splitsville Luxury Lanes opened at Downtown Disney exactly two weeks ago on December 19. No doubt this new location will be a big draw for guests of all ages who love to bowl, dance, play pool and dine. 2. 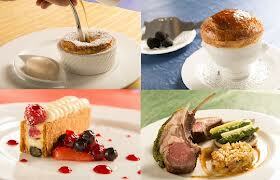 Another recent debut is the Monsieur Paul restaurant in the France pavilion at Epcot. 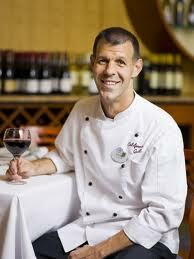 The restaurant now features a new menu created by Chef Francesco Santin. 3. 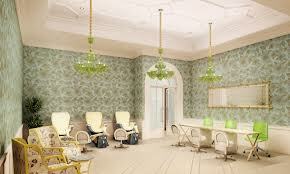 Senses – A Disney Spa at Disney’s Grand Floridian Resort just debuted to guests. I don’t know about you, but I hope to hit up this newly reimagined location for a facial or massage in the coming year. 4. We’ll have a lot of fun surprises to look forward to in 2013 with Limited Time Magic. 5. 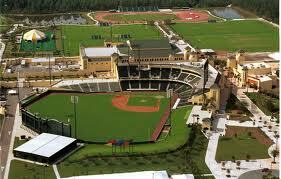 The Atlanta Braves will return to the ESPN Wide World of Sports Complex for spring training, which means a chance to attend fun preseason games beginning February 22 against the Detroit Tigers. 6. Characters from “Doc McStuffins” and “Sofia the First” will be added into the “Disney Junior – Live on Stage!” show at Disney’s Hollywood Studios in mid-February. 7. The Epcot International Flower & Garden Festival, its fun topiaries, and the Flower Power Concert Series will return for some spring fun March 6. As we previously shared, this year’s festival will also whisk guests back to the land of Oz. 8. We’ve marked some milestone anniversaries at Magic Kingdom Park and Epcot in the last two years. 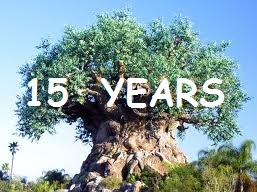 This spring, Disney’s Animal Kingdom will celebrate its 15th year. 9. 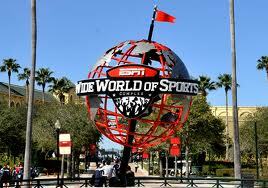 Drew Brees Passing Academy and Tournament will be held at the ESPN Wide World of Sports Complex, June 27-30. Sounds like an amazing opportunity for football fans! 10. A newly updated California Grill will debut at Disney’s Contemporary Resort this summer (date TBA). In addition to decor, Chef Brian Piasecki is also tweaking the menu, which will continue to focus on fresh, seasonal creations. 11. 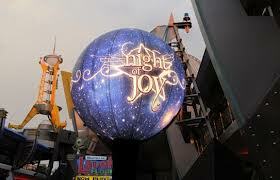 The 31st Night of Joy returns to Magic Kingdom Park September 6-7, this year featuring Steven Curtis Chapman and Michael W. Smith as the main acts. 12. New interactive queue is coming to Big Thunder Mountain Railroad at Magic Kingdom Park. Should be interesting to see exactly what materializes at this attraction in 2013. 13. Princess Fairytale Hall, another new addition to Magic Kingdom Park, will open in New Fantasyland in 2013 (exact date TBA). 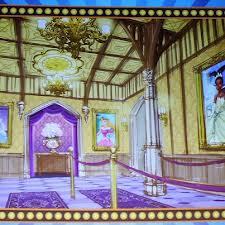 This will be the new home for Disney princesses to meet their loyal subjects in the Magic Kingdom Park. To open in the Castle Courtyard in the center of Fantasyland, the regal space will provide the perfect setting for meeting Cinderella, Aurora, Tiana and the other Disney princesses.